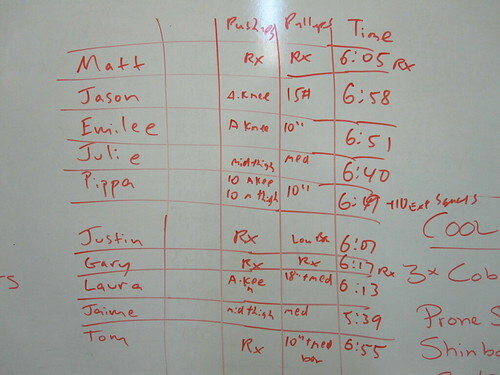 To MAXIMIZE your Wendler lifting experience, you need to keep track of the weights/reps you are doing! A. Press 60% 1RM x 3; 70% 1RM x 3; 80% 1RM x amrap. 30X0 tempo; rest 3 min. New On Ramp, new starting points. 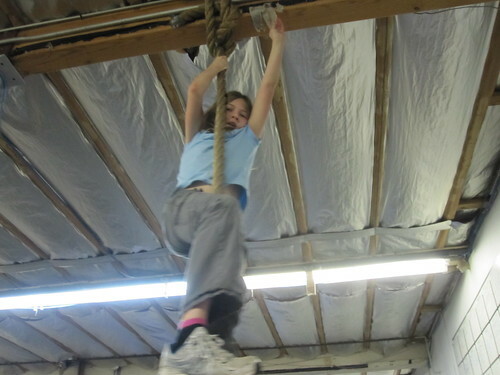 Bella, one of Heather G.’s little ones, gets her first rope climb!